Friday was a day full of mixed weather and conditions with most of the track time was on a damp drying track in both sessions. In FP1 we went out of the wet track but only completed one lap as we had mechanical issues which meant we would miss over half the session. Following the teams hard work they managed to get me back out on track for the last 15 minutes of the session, where we would be on slicks in the damp conditions, and finally ending the session in P10. FP2 set off in the same way, but after two laps we came in and immediately changed to slicks. 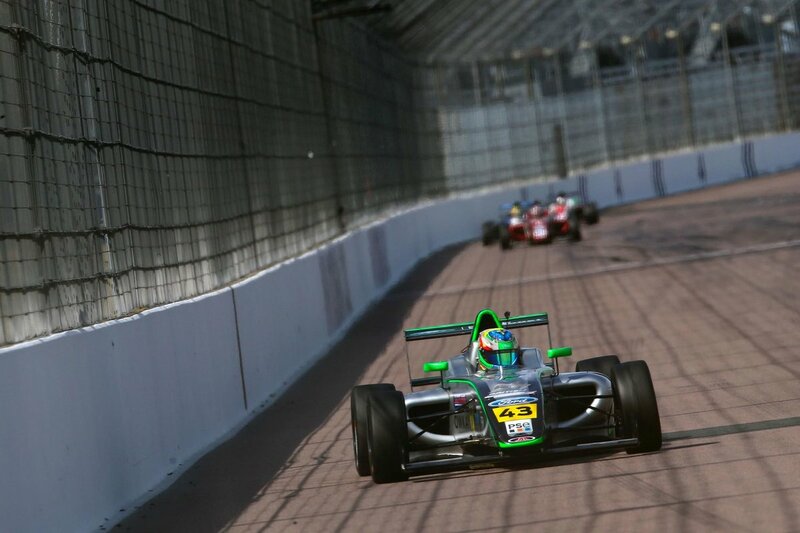 We had good consistent pace throughout the session and ended it P10 just four tenths off the quickest. Saturdays was dry all day with one qualifying and one race. In qualifying we tried something with the setup on the car which didn’t really pay off, and we ended P11. We had a lot of work to do for the races! Race 1 we started from P11, and had good speed but had to work really hard to overtake a competitor who was defending strongly early in the race. Following a pass around the outside of turn one, we started to pull in the group up front but was just too far back and settled for P10. Sunday was very wet to start with but the track dried for our first race of the day, leaving the grid from P10. After a bad first lap I found myself down in P12, but managed to pull things back to P8 by the end of the race, once again showing we have the speed. For race 3 we would start from P12. After making a good start and having a good first lap, I was up to P8 and fighting hard through the race, and into P6 mid-race. I had really good speed and was well in the battle for the final podium position, finally ending the race in P6 and taking my first rookie win of the season. Overall it was a good weekend and I managed to score points in every race which we were very happy with. I would like to say a massive thanks to JHR Developments and everyone else involved. 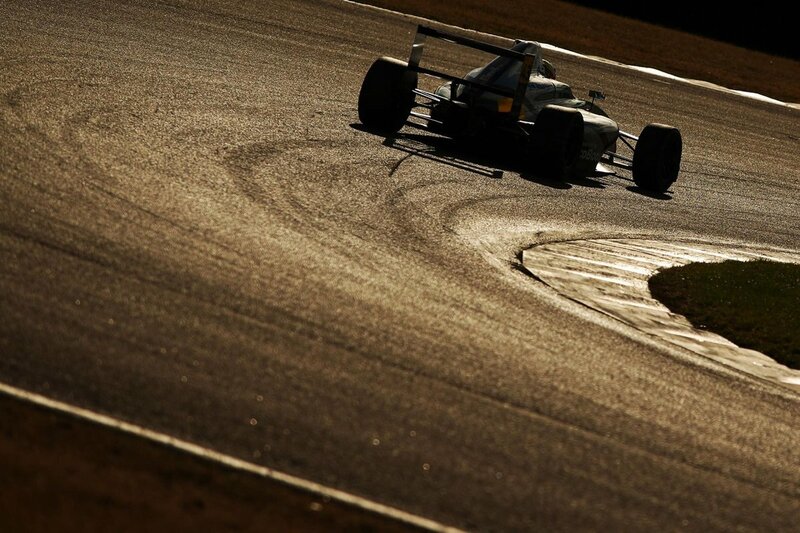 Our next race is at Knockhill in Scotland for Round 8 of the British F4 Championship.